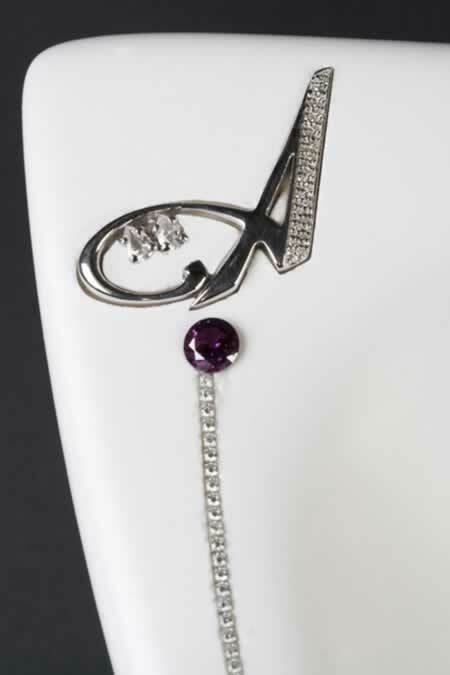 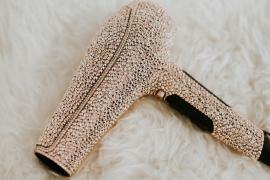 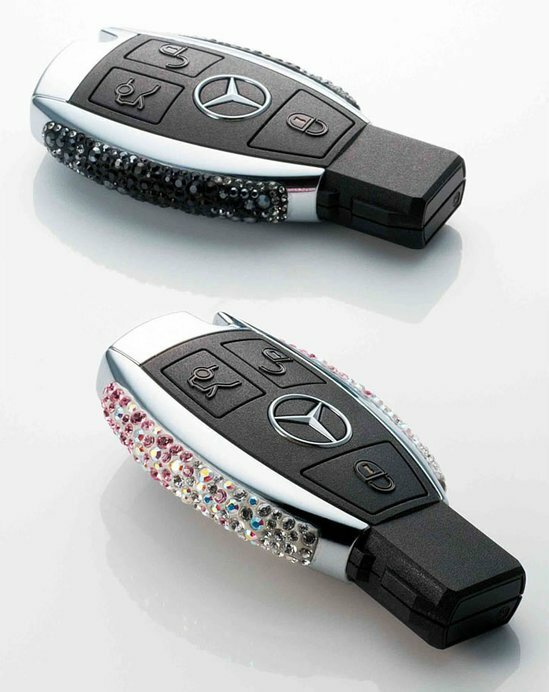 Bling lovers are known to take their love for bling to their cars. 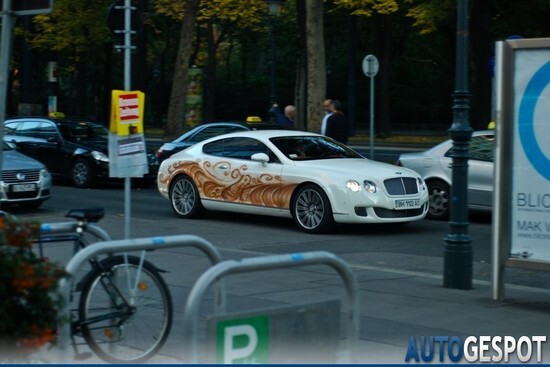 And as if we didn’t have enough bling wheels on the streets, here’s another one. 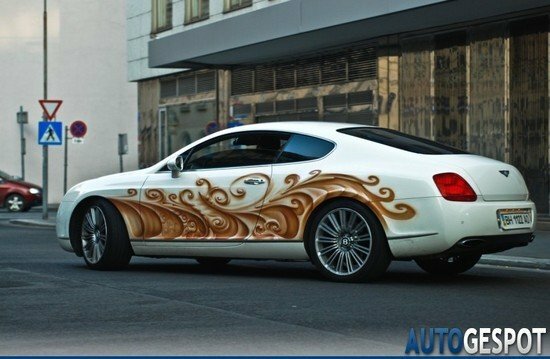 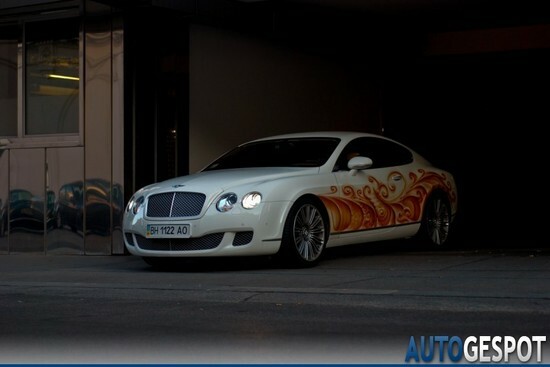 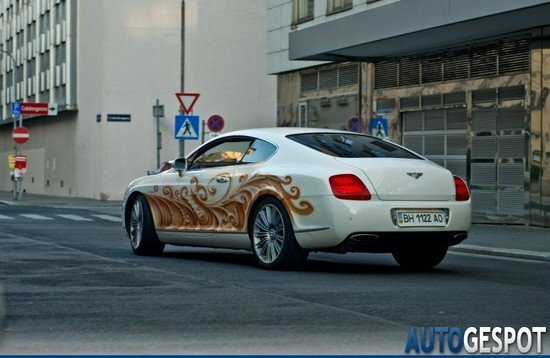 Spotted on the streets of Ukraine was this glitzy Bentley Continental GT which sports a rather unique exterior- white with orange flowers and flames. 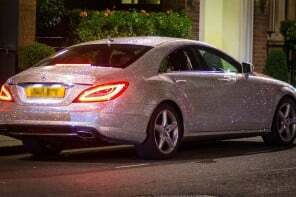 For the bling effect, the owner of this luxury sedan has added Swarovski crystals which are “hidden” in the unique flames design on the cars exterior. 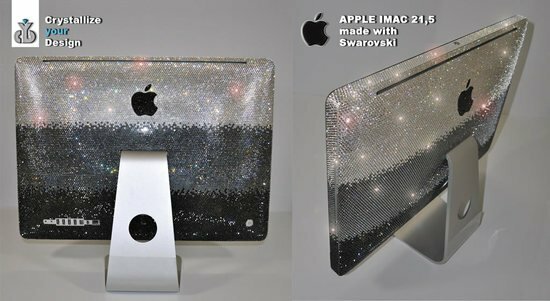 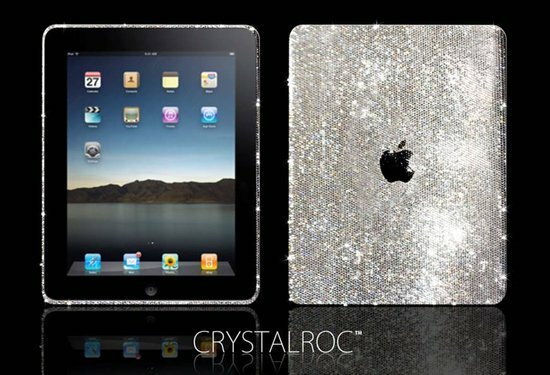 Sure to be the cause of several traffic jams in the streets of Ukraine, I have no doubts that this blinged out beauty will make quite a few heads turn. 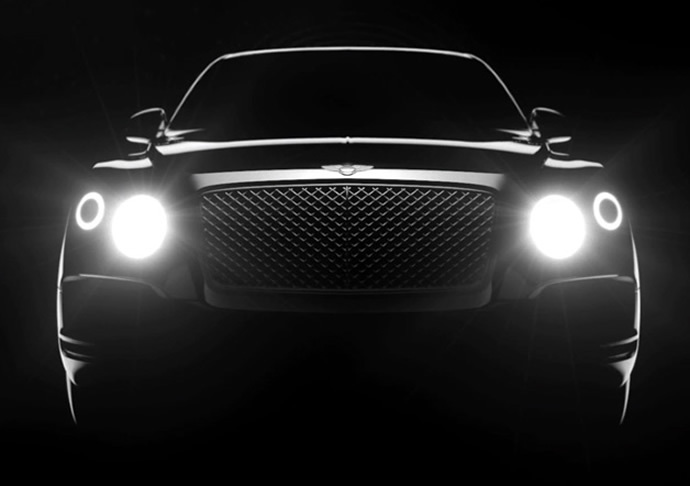 With this unique custom exterior, the Bentley Continental GT has become even more luxurious than it already is.